We are glad you are interested in our church! Faith Church has been worshiping God and serving sisters and brothers in the city of Baltimore for more than 140 years. Our home is in the northern part of the city, and we are committed to an urban ministry that is dedicated to our city and to a community that is inclusive and welcoming. 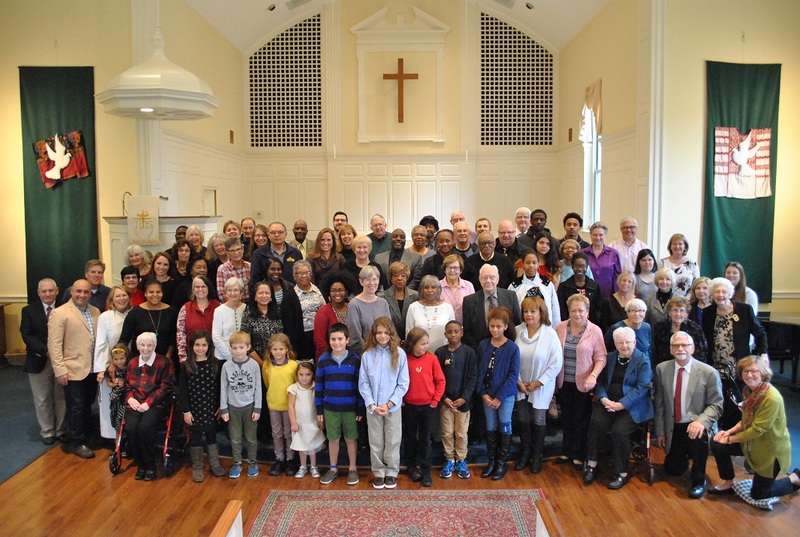 We are a multi-racial and multi-cultural congregation. People of every race, economic status, gender, age, and sexual orientation will find a home at Faith. Recently, we became a sanctuary church, which means that we pledge to support refuge and safety for people at risk of deportation. I hope that you will come and visit us. You will find a circle of love that is wide and unbroken!